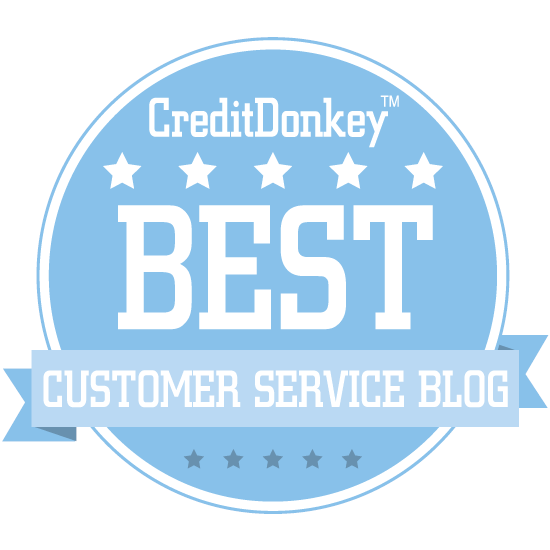 Are Bogus Customer Service Stories Hurting Your Cred? — Toister Performance Solutions, Inc.
Are Bogus Customer Service Stories Hurting Your Cred? The conference speaker had his audience riveted. A group of monkeys were placed in a cage. There was a ladder in the middle of the cage with a banana hanging over it. Whenever one of the monkeys would go for the banana, researchers would spray the other monkeys with cold water. The monkeys soon learned to attack anyone who went for the banana so they wouldn't get the hose. Researchers then began removing one monkey at a time and replacing it with a new monkey. The new monkey would inevitably go for the banana and get attacked. Eventually, all of the monkeys in the cage were new monkeys who had never gotten the hose. Yet, they'd still attack any monkey who went for the banana. The speaker used the story to emphasize his point that customer service teams picked up poor habits from their colleagues. The story was also bogus. The experiment never happened. I approached the speaker after his presentation and asked him if he knew the experiment was bogus. His response surprised me. "I know, but it's a great story!" This got my wheels turning. Are we sharing bogus customer service facts and stories just because they're convenient? And, does this hurt our credibility? People often use quotes to make a point. The trouble is that quotes are often distorted or misattributed in an effort to give them more impact. Pop quiz. Here are two famous quotes. Which is bogus? There are three kinds of lies. Lies, damned lies, and statistics. This quote is often used to describe how information can be manipulated. For example, your customer satisfaction scores may look rosy, but they could be hiding a big problem. The idea expressed here is that customers don't really know what they want. It's often used to describe the inherent danger of relying on customers for product development suggestions. OK, so which of these quotes is bogus? The truth is both of them are. They've just become so pervasive that they're accepted as facts. So, the question is do these quotes hurt our credibility if they're false? Statistics are also used to prove a point, even when they're false. It sounds right, but it isn't. These percentages are a myth. You may also have heard this one. Happy customers will tell five people while angry customers will tell ten. Like the other examples in this post, it sounds right but there's some important nuance. This statistic came from a study conducted by TARP on behalf of Coca Cola in 1980. The study examined word of mouth behavior from consumers who had made a complaint. Both the 55-38-7 statistic and the "angry customers tell 10 people" story sound plausible. They're convenient. But, they're not really facts. I saw that statistic on the Stride blog. It cited a Help Scout blog post as the source. 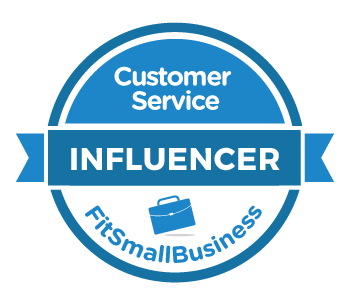 The Help Scout blog attributed it to a publication called "Understanding Customers" by Ruby Newell-Legner. Finally, I'm getting somewhere! The only problem was I couldn't find any publication called "Understanding Customers." I started my business in 1994 and the first five years was spent creating training programs from scratch. I remember finding a number of statistics from surveys and reputable sources (including some government agencies who document customer service statistics.) I created a true false test out of the statistics. I never changed the stat but it may be worded in a way that enabled me to make it part of my True False Test. Because it was so long ago, I do not have a record of where it came from. I can verify that the statistic is true as I wouldn’t make a statistic like that up. Years later, a client in the Navy posted my True/False Test on one of their servers and it was spread virally throughout the world. The program wasn’t even called “Understanding Customers” even though I talked about that concept before the True/False Test. Over the years I have been contacted numerous times to inquire about the source. I am sorry to say, I cannot provide it. Let's assume Newell-Legner found this statistic from a credible source. There's no reason not to believe her. However, what about the blogs that quoted each other without verifying the source? There's an old marketing fable about the Chevrolet Nova. The story is that the Nova didn't sell well in Latin American countries because Nova translated into "no go" in Spanish. You might guess that this story isn't really true. The Nova sold just fine in Latin America. What's the harm in using these stories, even if we know they're false? How much responsibility should we take to fact check our stats? Please use the comments section weigh in and let me know what you think.